Windows notebooks don’t command the growth in sales they once did, but they really don’t need too. They’re at the pinnacle of their power. 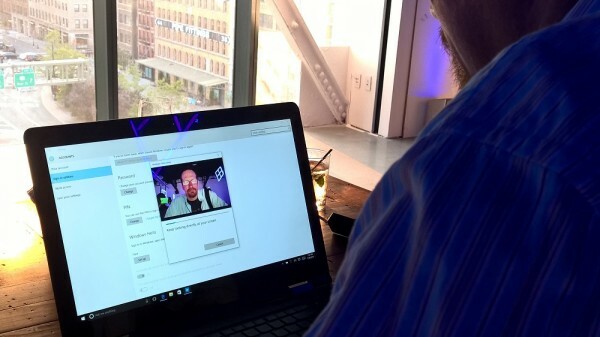 When you want to get work done anywhere, a Windows notebook is what you turn to. 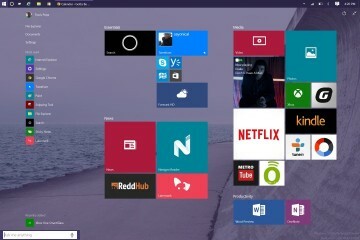 Desktops don’t offer the portability modern users crave. Tablets don’t often have the processor power more robust apps and games need. 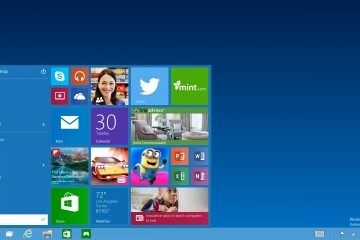 Microsoft’s foray into touch with Windows 8 turned out to be an inflection point for lots of PC makers. 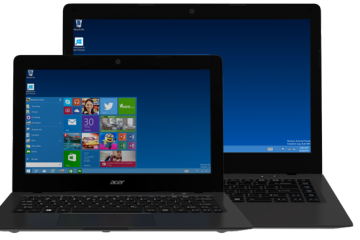 Every PC maker has at least one line of Windows notebooks that include touch. 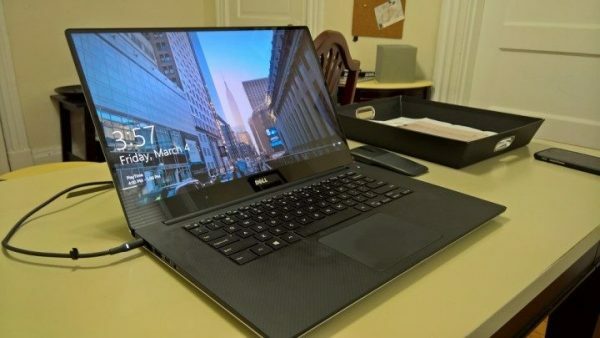 PC makers often turn to Apple for design inspiration for their most expensive notebooks.Apple’s success with thin notebooks has left Windows notebooks thinner than ever. The notebooks of today have far less ports when compared to their past selves, but far more power and battery life. If you’re shopping for a Windows notebook this fall and winter, there are a lot of devices competing for your attention. 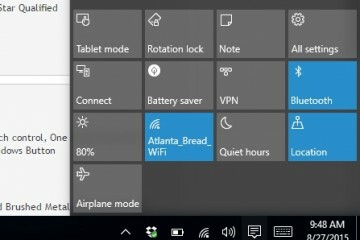 Here’s how to wade through all of the noise and buy the Windows notebook that’s right for you. 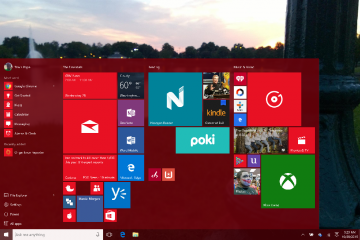 Your interests are key to any successful Windows notebook buying decision. You have to ask yourself what you plan to do with the notebook, then go from there. A notebook that’s fine for media creation, might not be the best machine for playing the latest games, for example. If you’re only looking for something that you can browse the web and watch videos on, you don’t need to spend as much money. Considering your use case is key. If you’re looking to check email, manage a business and store files, you’re going to want to consider just a few variables. 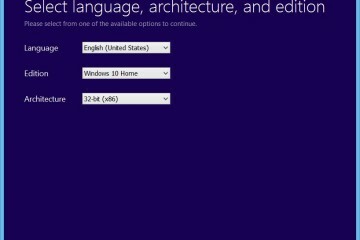 Look at how much file storage is available in the notebook you have your eye on. You definitely don’t want an Intel Core i7 processor, but you don’t want an Intel Atom processor either. Aim for a Core i5 or Core i3 PC. Work and productivity notebooks tend to go a long time without being plugged in. Depending on your meeting or class schedule, battery life is going to have a big impact on your experience. Remember to consider how long the PC you are interested in buying can last between charges. Anything under 6 hours is unacceptable. You should aim for at least 7 hours of battery life. Definitely take screen-size into account, but don’t let that be the deciding factor for you. Unless you’re programming, you don’t need a display bigger than 15-inches. Don’t go with anything that has a display smaller than 12-inches. If you’re looking for a media hub or you want to play PC games, your needs are very, very different from others. Work & Productivity users can settle for middle-of-the-road specifications and design in the name of saving cash. You can’t. 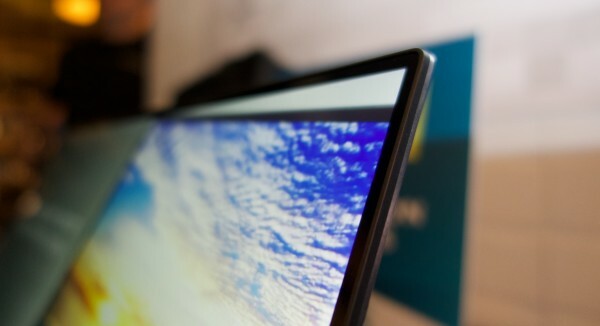 You want the best display possible – but not necessarily 4K resolution. High-definition displays with a decent refresh rate are important. Track down the notebook with the most powerful NVIDA graphics card you can find. Stay away from anything that only boasts Intel HD Graphics. 8GB of RAM is the least you should be looking for. 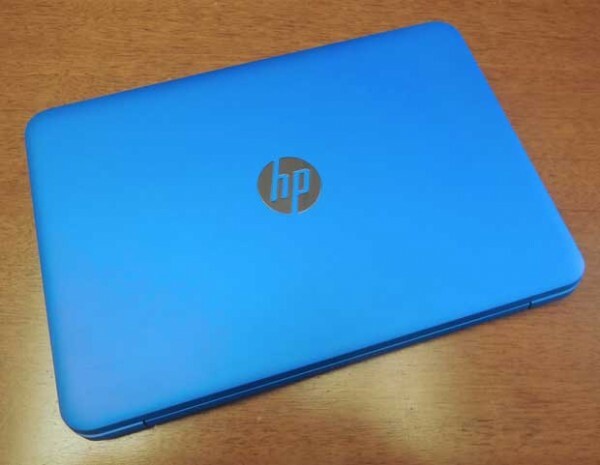 Look for a 6th Generation Core i5 or Core i7 processor. Accept nothing less. Focus on the chassis of the Windows notebook you’re considering. 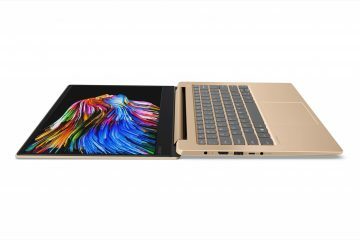 You want a notebook that you might be able to upgrade the RAM or storage space on, when whatever is inside gets outdone by newer technology. 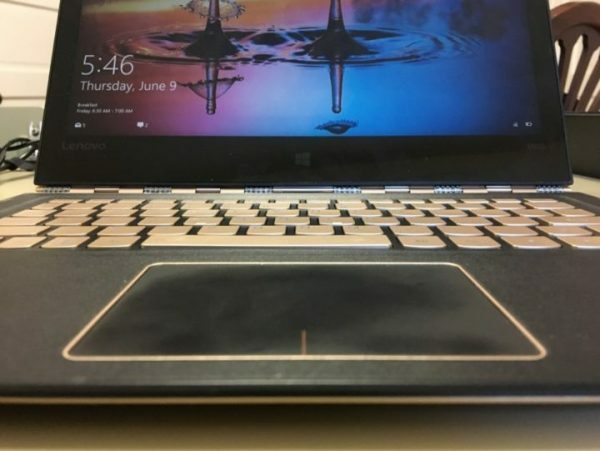 You should look at what kind of keyboard is built into the Windows notebook they have their eye on. 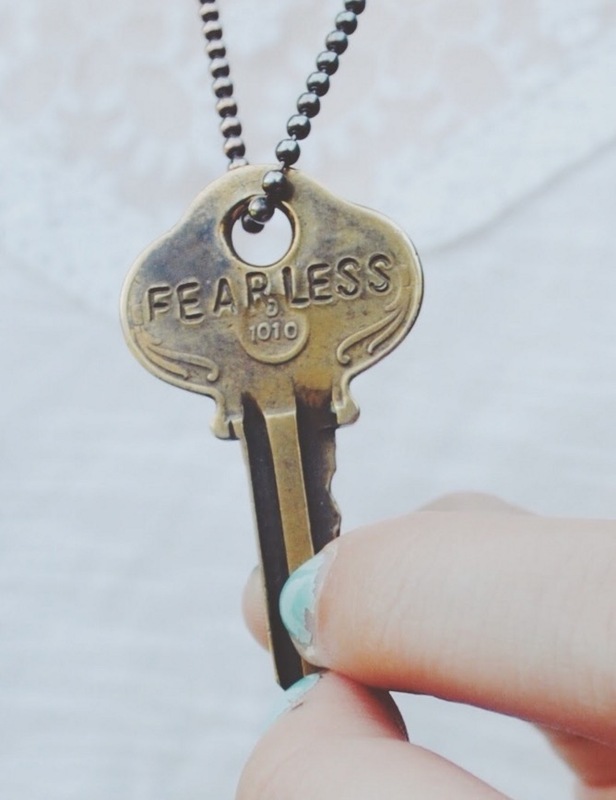 You’re going to spend a lot of time doing the same key strokes. 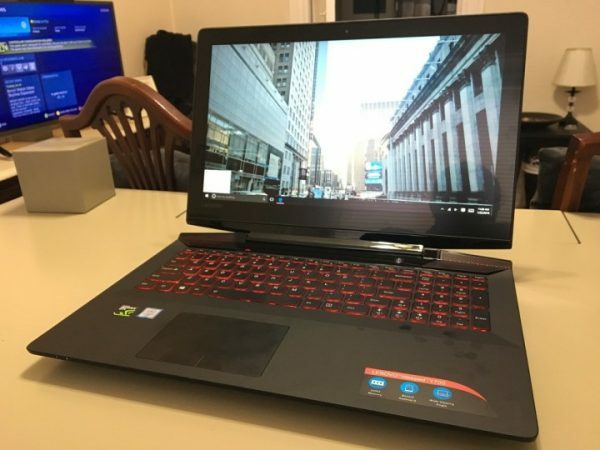 Alienware and Lenovo offer gaming notebooks with key mechanisms made specifically for repetitive presses. Battery life shouldn’t be much of a concern for you, to be honest. Some machines do offer decent battery life, but not when you’re rendering video from Adobe Premiere or playing Watch Dogs 2. I wouldn’t worry too much about girth either. 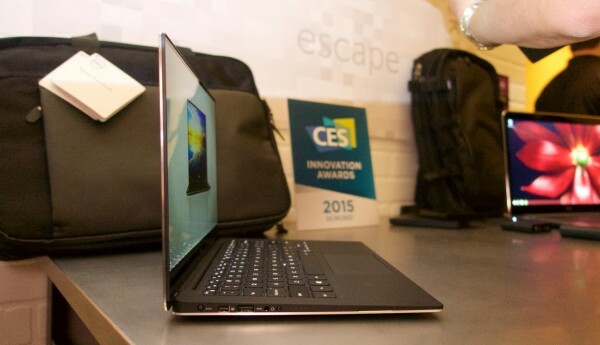 Notebooks with the power you require aren’t going to be among the lightest thinnest devices you’ve ever encountered. In their effort to stamp out Chromebooks, Microsoft and its hardware partners drove down the price of Windows notebooks in a big way a few years ago. For teens and kids that have yet to get their first notebooks, this is good news. Cheaper Windows notebooks don’t offer all the processing power that their more expensive counterparts do. Their screens are smaller, their bodies are made of plastic and they don’t come with that much storage. None of that should matter. Teens and kids don’t need an expensive notebook that’s loaded with extras. Look for something in the below $400 range. Casual users that don’t find themselves needing a notebook often can go for these too. Every class of notebook has some features that you definitely want to keep in the back of your mind as you make your selections. 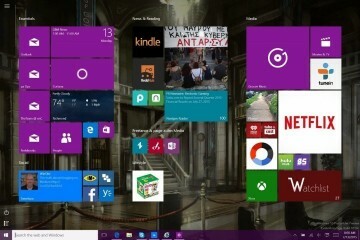 AMOLED displays are finally making it into Windows notebooks. They offer greater color contrast and deep blacks, but can look blown out to some. 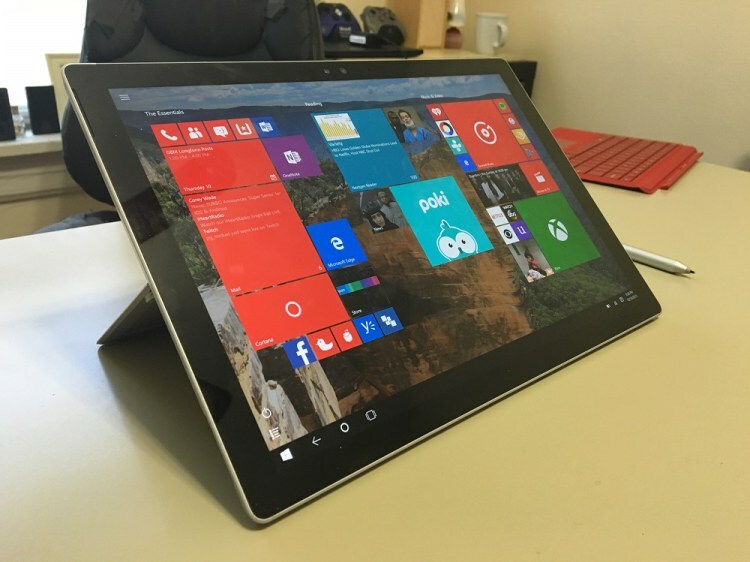 Touchscreens and suicide hinges allow a lot of Windows notebooks to morph into tablets. If you’re in need of a new tablet too, consider them. 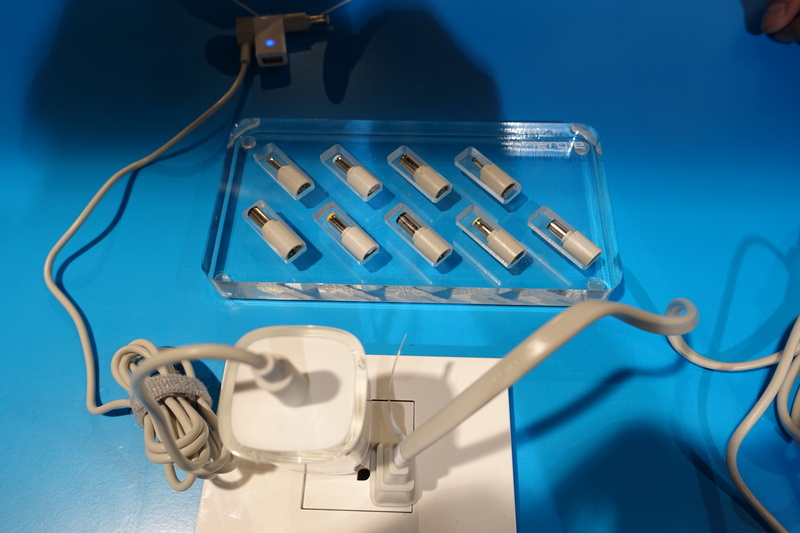 USB 3.0 Type-C ports can pull triple duty for connecting displays, USB accessories and Ethernet with a single cable. The latest high-end smartphones all come with USB Type-C ports too. Pair an equipped notebook and phone and you’ll get some very, very fast file transfer speeds. Quality build materials. The more you spend on your PC, the better it should be able to stand up to dings, scrapes and scratches. Plastic-heavy designs are fine for teens, young adults and the cost-conscious. There are some trends in Windows notebooks that you can safely ignore too. Notebooks without a bezel look gorgeous, but don’t let them be your only reason for paying more money for your next notebook. Unless you’re a professional with a photography career or a big user of a professional camera, don’t let a lack of Media Card slot stop you from purchasing your dream notebook. Most of the pictures you take are captured with your phone. Those photos can be synced over USB. Claims of thinness should be kept in perspective. 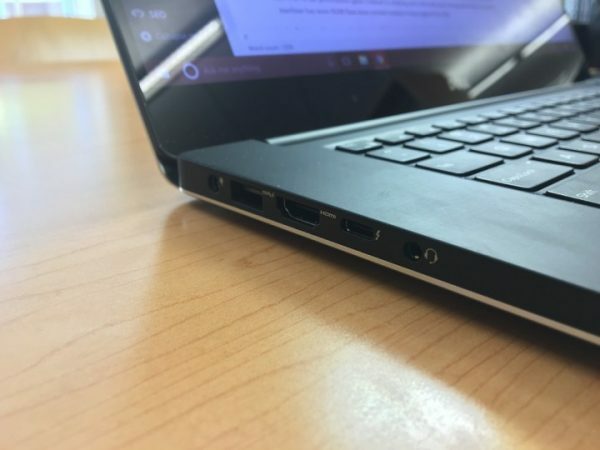 The thinner the notebook, the less ports you’ll have. You’ll get shortchanged on key travel too, which could make your new PC uncomfortable to type on for a while. Business and enterprise users need ways to switch out batteries, but average people don’t. Compared to those that buy new PCs, a minuscule amount of users buy a second battery to go into their PC. If the need does arise, there are battery packs you can pair with your new Windows notebook. There is something to be said for being able to easily switch out your device’s battery when it begins to fail years after purchase. By the time a battery is failing in a notebook, it’s usually time to get a new notebook. Good luck with your coming Windows notebook purchase. We hope these tips help make the choice a little easier.